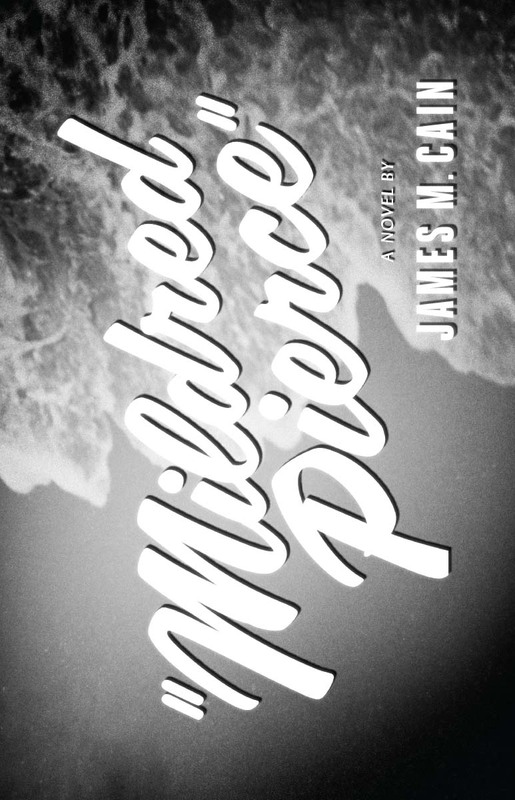 Just in time for the new Mildred Pierce HBO series, a new set of James M. Cain book covers will be soon be released by Vintage. 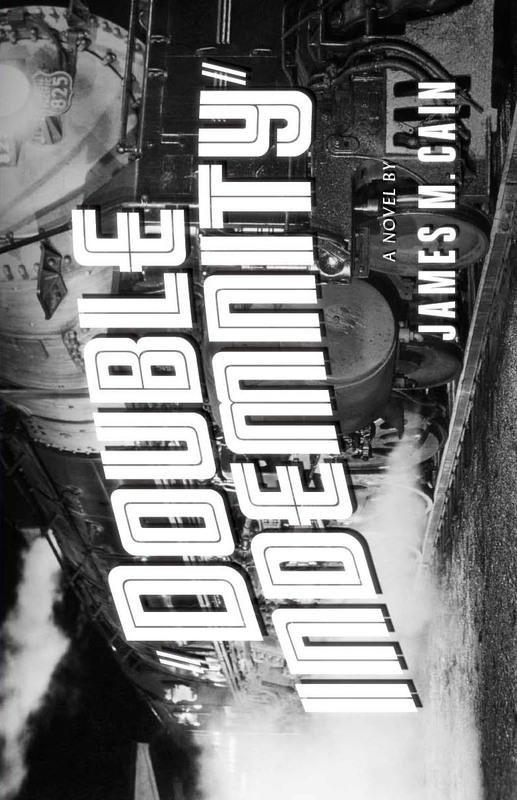 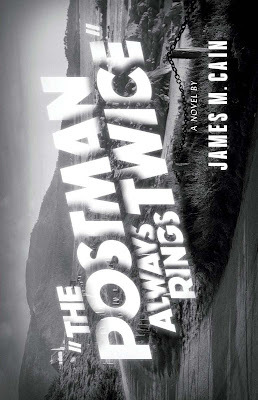 Book designer Jon Gall of SpineOut reports on the three covers which are based upon old stills of the original film noir titles. Conceived by Megan Wilson and executed by Evan Gaffney, these three books should be released later this Spring.